A magical fantasy that is fast-paced and easy-to-read. 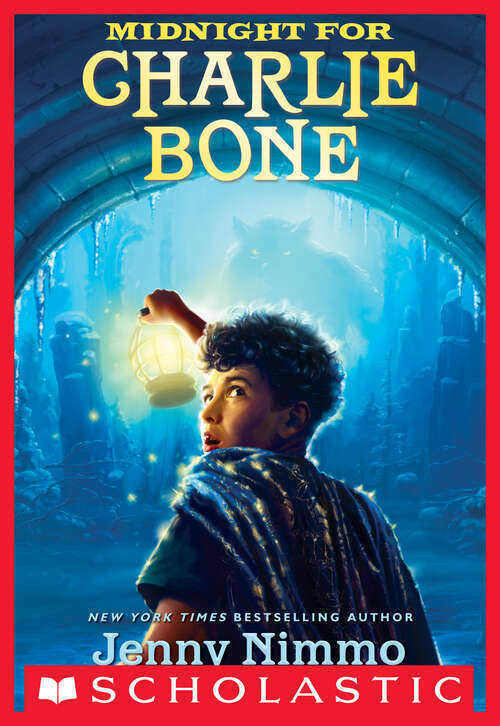 Charlie Bone has a special gift- he can hear people in photographs talking. The fabulous powers of the Red King were passed down through his descendants, after turning up quite unexpectedly, in someone who had no idea where they came from. This is what happened to Charlie Bone, and to some of the children he met behind the grim, gray walls of Bloor's Academy. Charlie Bone has discovered an unusual gift-he can hear people in photographs talking! His scheming aunts decide to send him to Bloor Academy, a school for genius's where he uses his gifts to discover the truth despite all the dangers that lie ahead.